One of the finest styles of wine and arguably the most noble! Rich, sweet and fortified with intense flavours, these are wines that demand your attention and, when at the top of their game, envelop your senses. Port comes from the Douro region in Portugal and the Cima area is the heart of Port production. Most high quality Ports come from its uncompromisingly steep with hostile schist and granite soils that are baked in the summer sun. Steep vineyards on rivers always trend to be beautiful and this region is truly breath-taking. 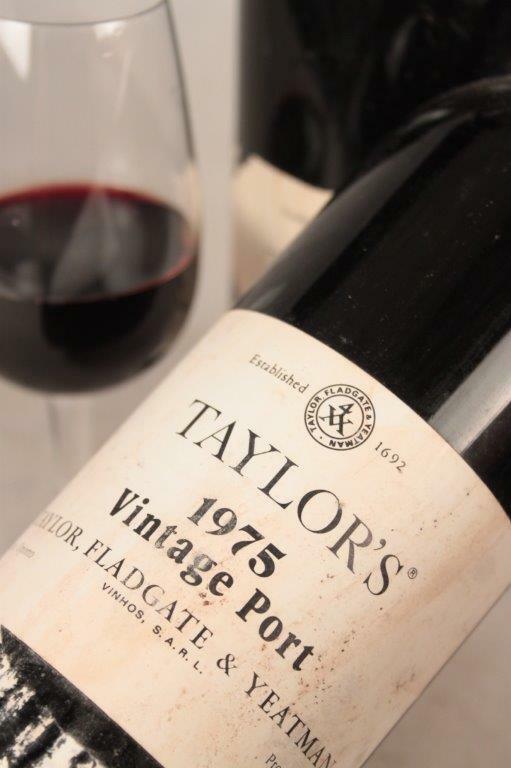 Port in the 17th century was actually a full bodied dry red wine that was consumed with gusto in England. While the distance the wines needed to be transported are reasonably small by today’s standards, it was a rough journey 400 years ago so wine merchants often added brandy to the wine to help it survive the crossing unscathed. In 1678 it was discovered that the wines made by the Abbot of Lamego actually had brandy added to them during fermentation rather than once the wines were finished – this resulted in an incredibly smooth and sweeter Port. This period was the time when the foundations of the modern Port trade, led by Britain (often referred to as the father of Port), were being laid. Famous names like Warre (1670), Croft (1678) and Taylor (1692) were all established around this time. 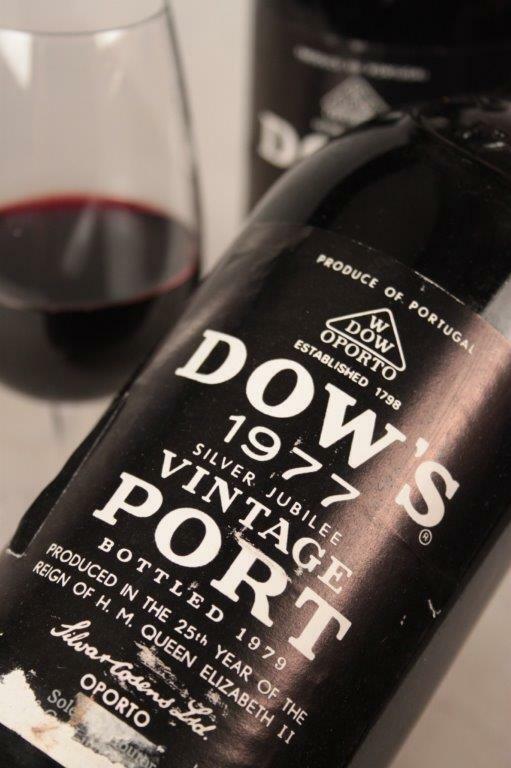 Port can be made from more than 80 different varieties but the finest in use are Touriga Nacional, Touriga Francesca, Tinta Barroca, Tinta Roriz, Tinta Cão and Tinta Amarela. Port must also be fortified. Once the grapes are crushed they are fermented until the must reaches a certain level of sweetness, usually when the alcohol is 6%, a flavourless brandy known as aguardente is added. This stops the fermentation and the Port is then allowed to age so all the elements, like tannins, fruit and alcohol, can knit together. The finished Port is usually 20% alcohol. While there is a multitude of Port styles they can be broken down into two very simple styles of wine – bottle matured and cask/barrel matured. Bottle matured Port spends a short time in cask or tank before bottling and then is matured in bottle. 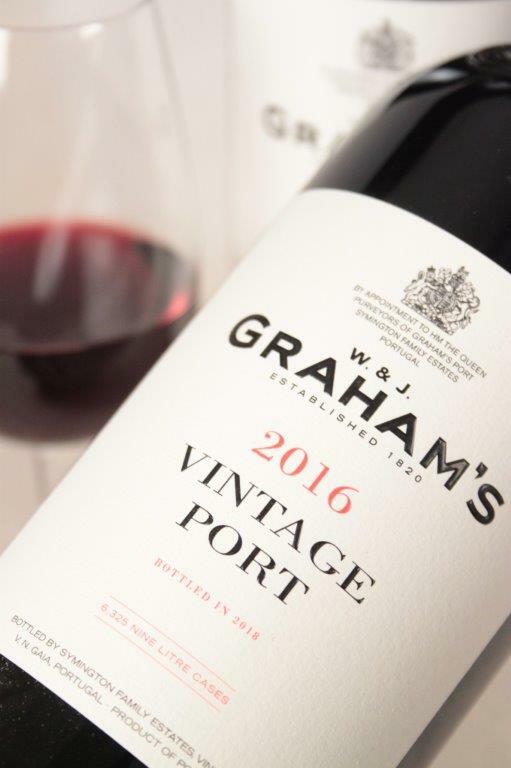 These Ports are full and rich with lots of dark fruit flavours. Cask or barrel aged Ports age in contact with small amounts of oxygen so will develop more spice and nut characters. As there is a degree of evaporation they are also more viscous than bottle aged Port. 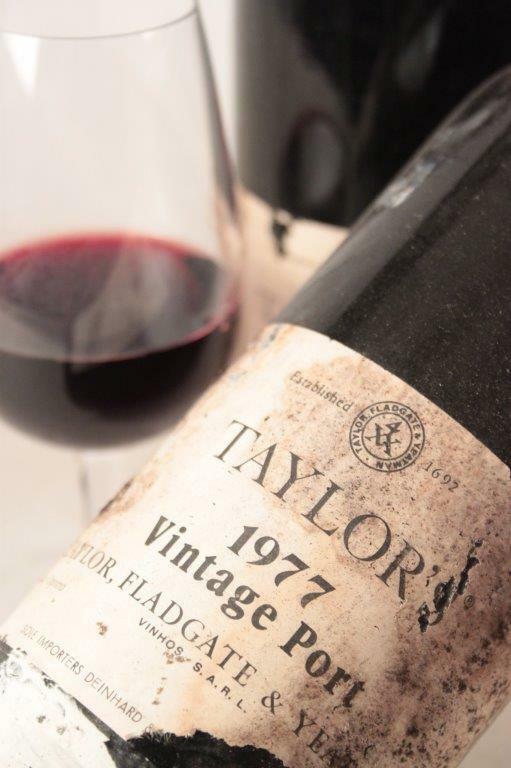 LBV: originally destined to be Vintage Port, Late Bottled Vintage (LBV) Port is made from a single year and aged for four to six years in barrel before being bottled. These wines are ready to be drunk straight away and have often been filtered so decanting may not be required. While they can be close to the style of a young Vintage Port, none have the ability to age like one. Famous producers include: Warre. 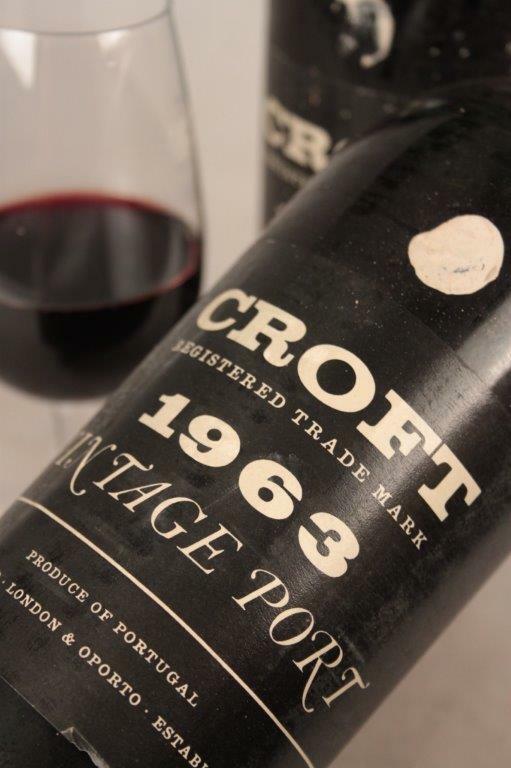 Crusted: made from a blend of different vintages and then aged for around four years in barrel and three in bottle. 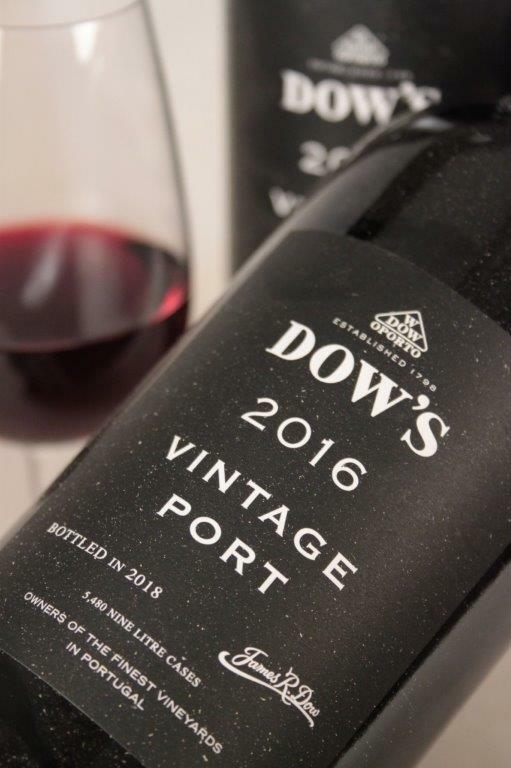 Crusted Port is close in style to Vintage Port but is cheaper to produce and is ready to drink when released although it will often continue to improve in the bottle. It is unfined and unfiltered, hence Crusted due to the sediment, and it is often powerful and complex with rich spicy fruit flavours. 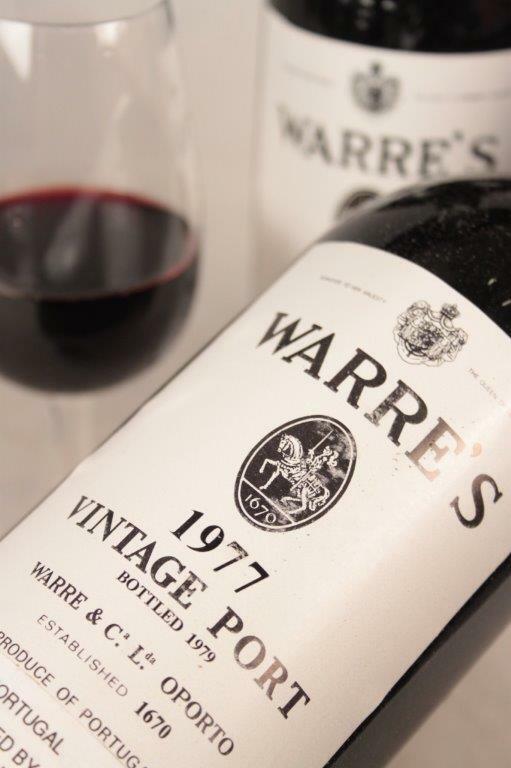 The year on the label refers to the bottling date as no mention of individual vintages is allowed under current labelling laws. Famous producers include: Fonseca and Croft. 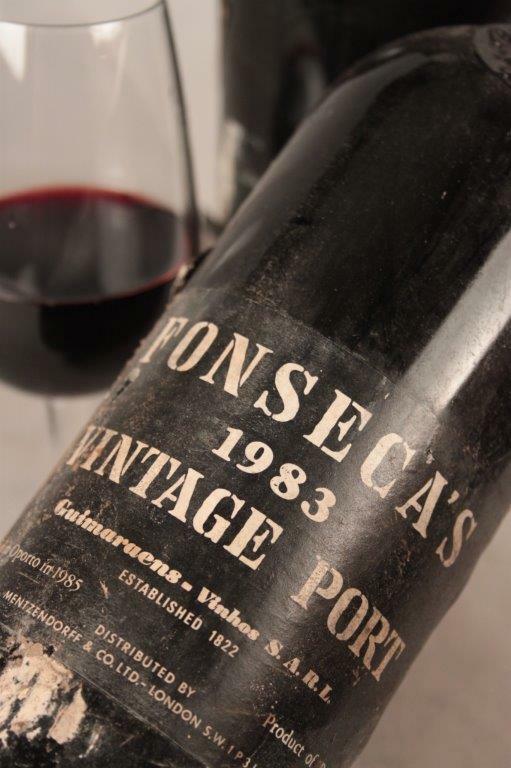 Vintage: the pinnacle of Port and easily on a par with the finest wines from around the world, Vintage Port is, as the name suggests, from a single vintage. Port houses will ‘declare’ a vintage only when conditions are perfect so we tend to only see around three declarations a decade. The Port is made from the best grapes from a house’s vineyards so certain vineyards contribute certain stylistic elements to a finished wine. The Port is aged for 18-24 months in cask before being bottled and then it’s a waiting game! Newly released Vintage Port is now delicious thanks to the high quality spirit that is added but the real rewards come with patience. 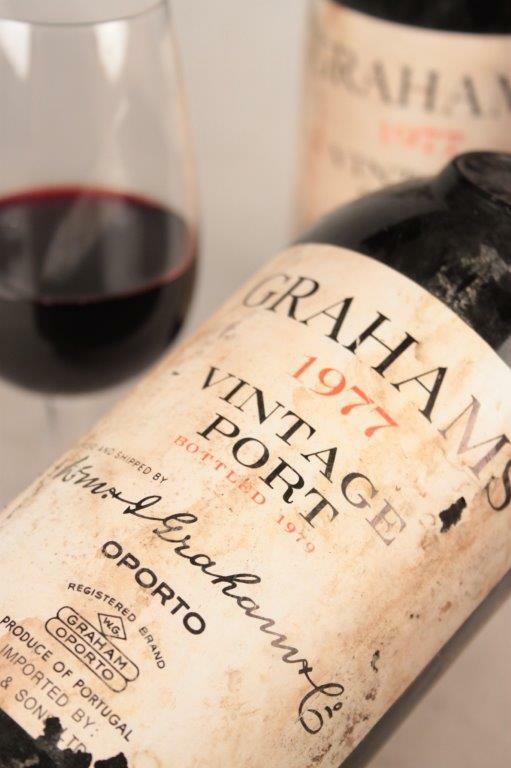 Vintage Port requires a minimum of 15 years to allow the fruit, tannins and alcohol to integrate although some exceptional wines can age effortlessly for 50 years or more. Occasionally, a producer will bottle a single vintage of a single vineyard – these wines are labelled as single Quinta Ports. Sweet, spicy and powerful, Vintage Port develops sediment as it ages so requires decanting. Famous producers include: Taylor, Fonseca, Graham, Dow, Warre, Noval, Croft and Quinta do Vesuvio. Tawny: ports aged in cask/barrel for an extended period of time are known as Tawny Ports. 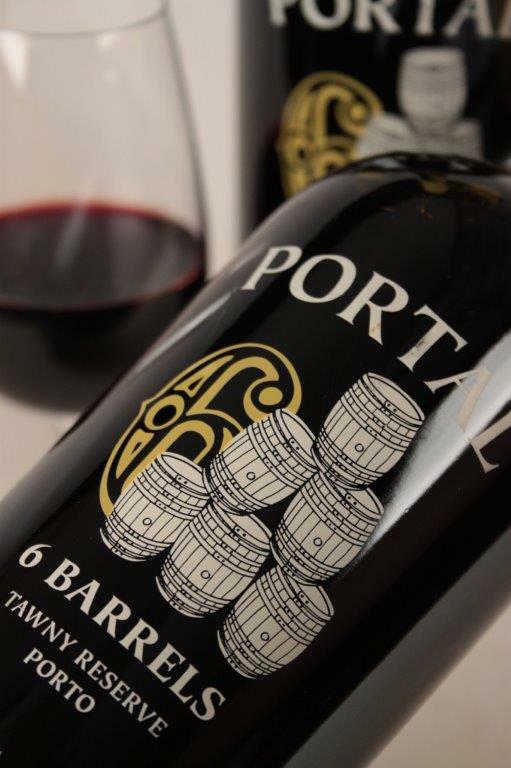 Aged for, typically, between four and eight years, these Ports are lighter than bottle aged wines and exhibit much more dried fruit and spice characters due to the exposure to oxygen while ageing. The simplest Tawny will be a blend of vintages and is ready to be consumed once bottled. This style of Port is excellent with desserts and cheese or even lightly chilled as an apéritif. While this young style is hugely popular it is the aged Tawny Ports that show what complexity extended barrel ageing can achieve. These are often seen labelled as 10, 20, 30 or 40 years old and develop a nutty dried fruit character and are less sweet the older they are. Famous producers include: Graham, Dow and Taylor. Colheita: arguably the greatest value style of Port! 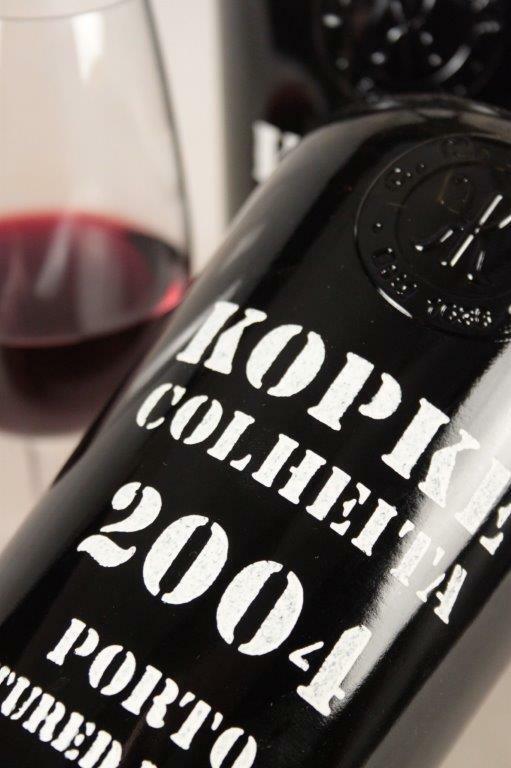 Colheita means harvest in Portuguese and Ports labelled in this way have been aged like a Tawny in barrel for an extended period but are from a single vintage and are not blended. Aged in separate casks, they marry the incredible flavour of old Tawny Port with the interesting yearly variation of Vintage Port. They do not improve in bottle and are released when the producer believes them to be at their optimum. Like Tawny Port, Colheita Port does not need to be decanted. Famous producers include Krohn and Kopke. White Port: made in much the same way as red Port, White Port utilises white grapes and is a massively underestimated style of Port. It comes in two main styles – dry and sweet – and is best drunk lightly chilled or even as a long drink with soda or tonic! 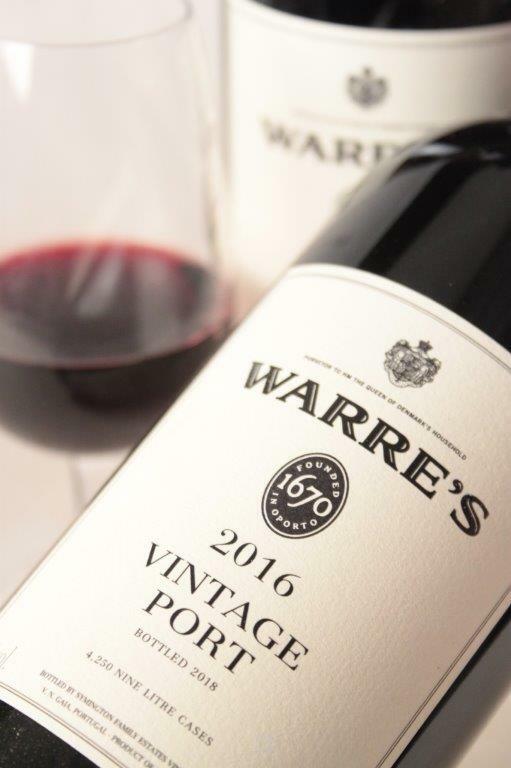 It is usually aged in stainless steel although some is aged in barrel for an extended period and since 2006 has been allowed to be released as a stated age of 10, 20, 30 or 40 years old like a red Tawny Port. Famous producers include: Niepoort (young) and Kopke (old). 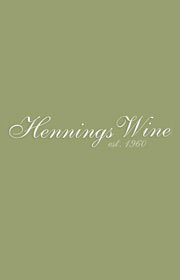 Below you can view our hand-picked selection of Port available to buy in store or online at Hennings Wine Merchants.